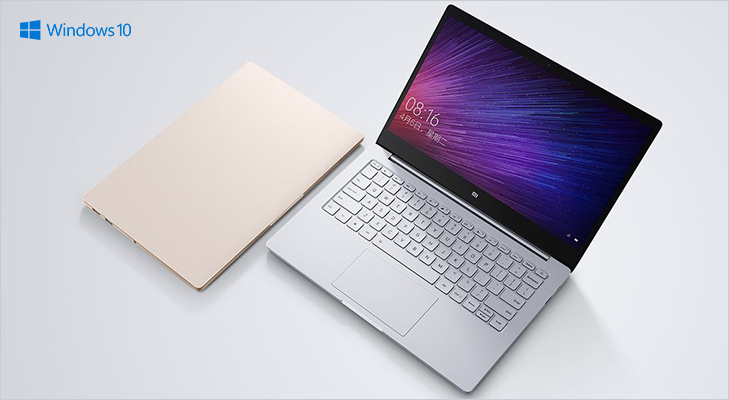 After taking over a major share of the Smartphone market since its first product launch back in 2011, Xiaomi proved to the world that you needn’t be a premium ‘Apple’ to get users holding their breath for the next product… and so here we are, with Xiaomi launching the new ultrathin Mi Notebook Air, a 13.3-inch sleek laptop which will be the answer to MacBook’s thinness. How exactly do you ask? 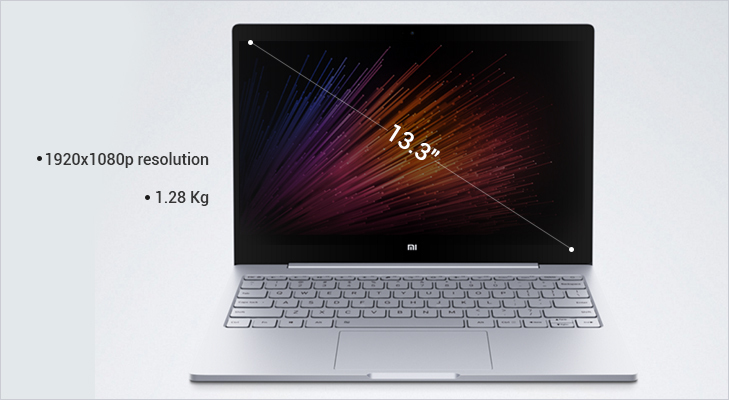 A simple look at the Mi Notebook Air and you know that its 14.8mm frame is significantly thinner than Apple MacBook Air 13.3-inch laptop with a 17mm thick frame. Designed to appeal to a power-hungry user-base looking for an ultra-portable laptop with some serious specs, the Mi Notebook Air incorporates a 256 GB solid state drive, which means you have a far superior and quicker access to your files than when you have a hard disk drive. In case you feel the 256GB isn’t enough, you can make use of the SATA slot for an additional space of up to 256GB. Mi’s Air runs on the latest Windows 10 and gives you 8GB of RAM for seamless app switching and toggling. 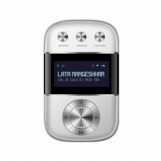 The processor on the Air is the Intel i5- 6200U which clocks a speed of 2.3GHz with a turbo boost of up to 2.7GHz. Super-fast processing, anyone? 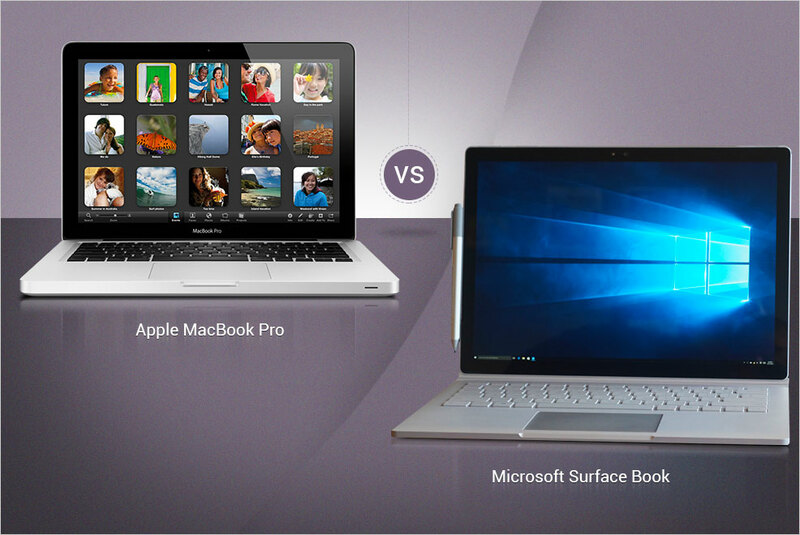 What makes the Mi Notebook Air so different from the other sleek laptops out there is its inclusion of a discrete graphics card, something that is faster and smoother than an inbuilt graphics card. The Air boasts of the Nvidia GeForce 940MX, which means that you can play your DOTA 2 with ease and without those annoying lags or glitches. 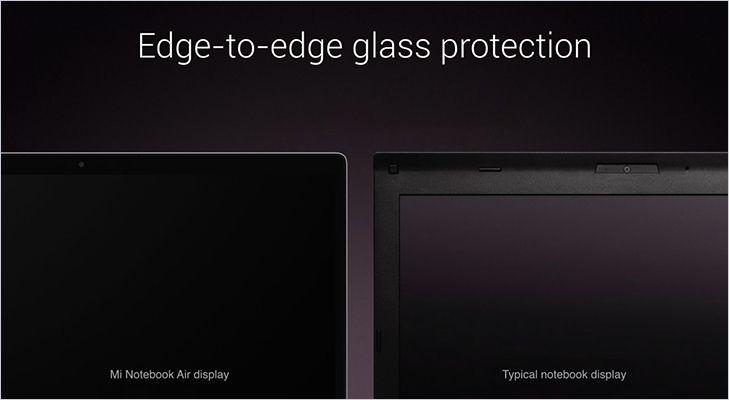 Oh, and the full HD resolution of 1920x1080p will add even more thrill to your game-playing, especially with the edge-to-edge glass protection! 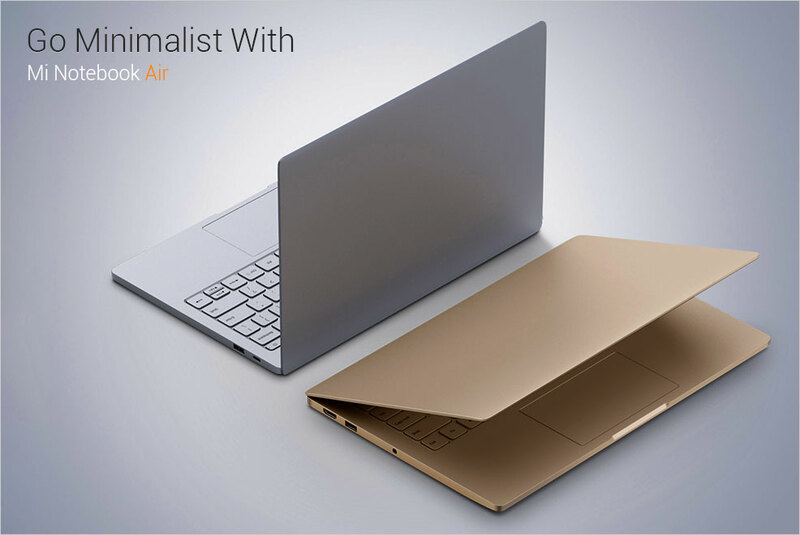 Xiaomi’s Mi Notebook Air hasn’t stopped at including just high-end hardware; it even looks extremely classy. 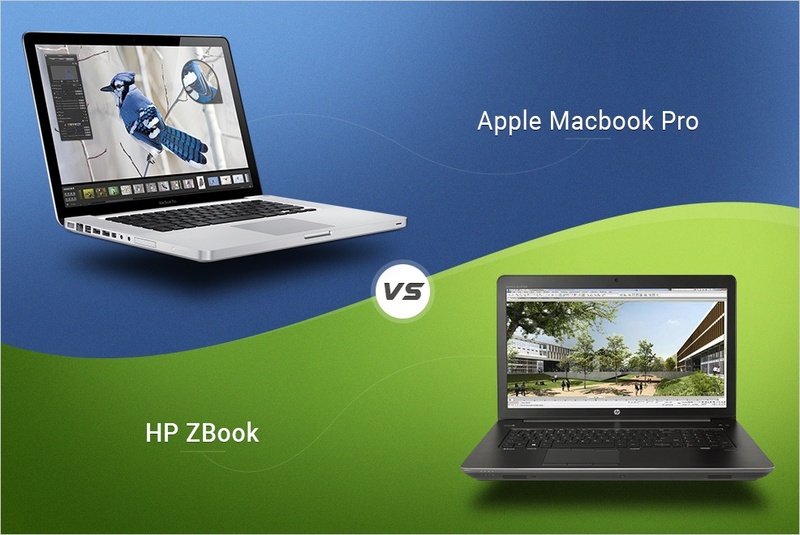 With aluminium being the natural element of choice, the laptop looks quite appealing, especially with a clean look devoid of any brand logo marks. 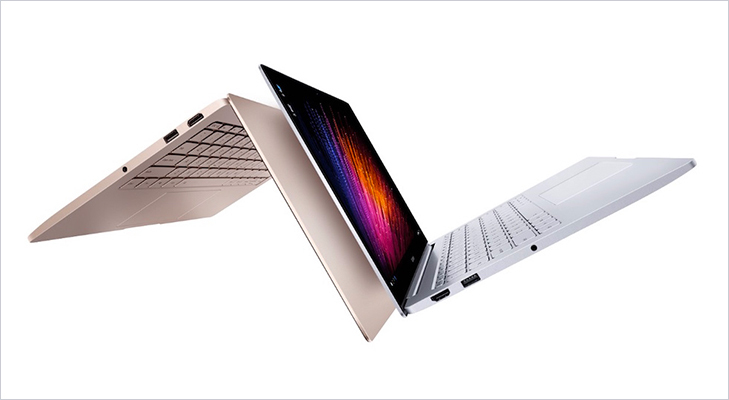 The laptop has been manufactured by one of Xiaomi’s partners, Tian Mi, but sold under the multi-million dollar brand name of Xiaomi. 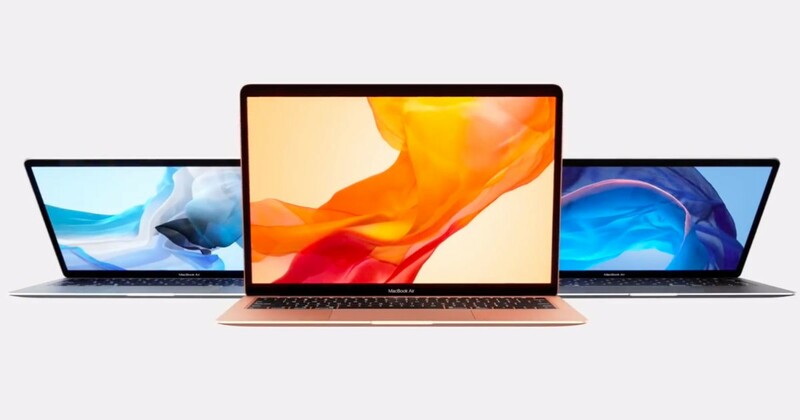 For external connectivity, Mi Notebook Air offers Type-C USB for charging, one HDMI port and two USB 3.0 ports along with a 3.5mm audio port. The battery life is pegged at around 9.5 hours which means that if you are an intense laptop user, you can easily use the Mi Notebook Air for most of the day without needing to plug it in for a second charge. Let’s talk money, shall we? 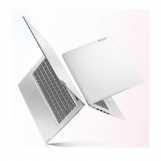 The Mi Notebook Air comes with a reasonably hefty price tag of $750 which translates to about Rs. 50, 000. 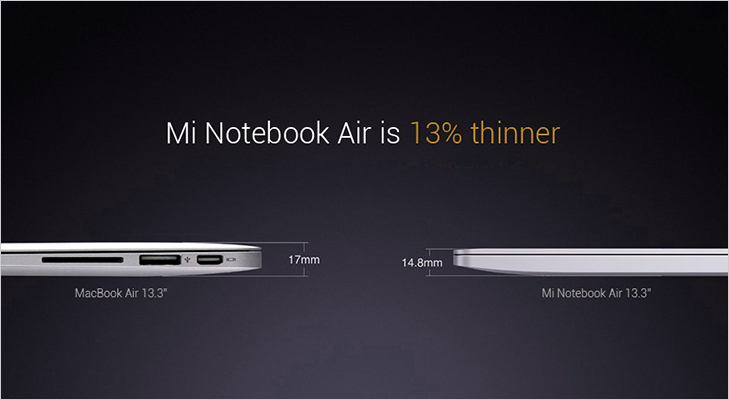 Oh, did we mention about the smaller version of the Mi Notebook Air? 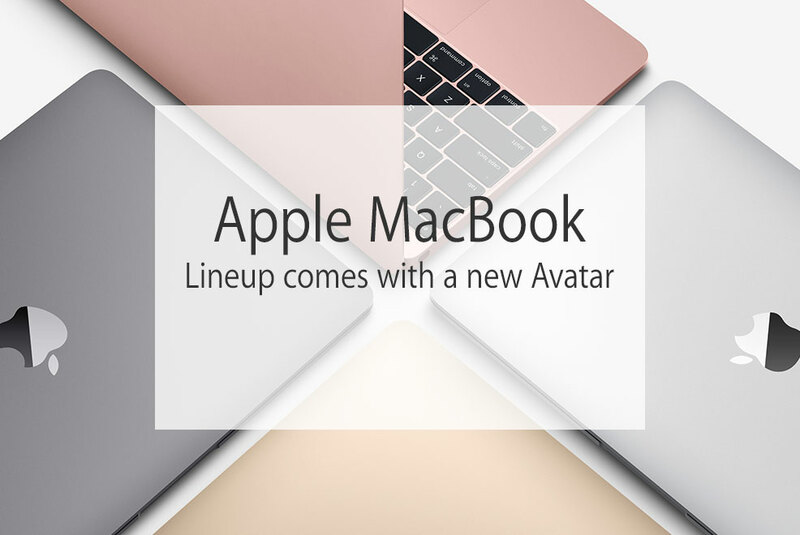 The 12.5-inch variant will cost $525 i.e. about Rs. 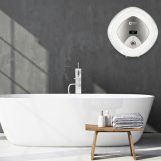 35, 000. 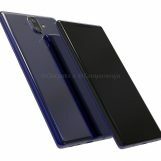 The smaller variant translates to a better battery life of about 11.5 hours, but a lesser RAM, only 128GB of SSD, and an Intel Core M3 integrated graphics card.